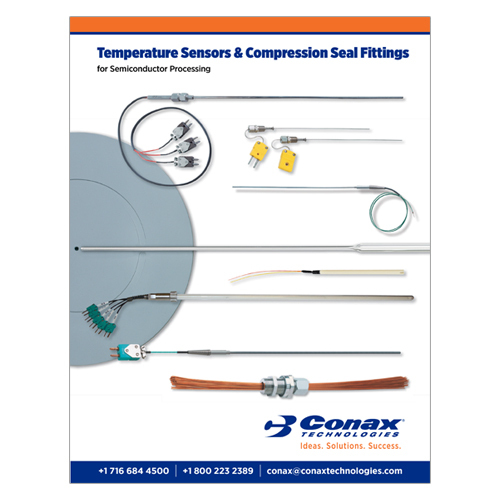 You can download digital copies of the literature below or request a hard copy to be mailed. 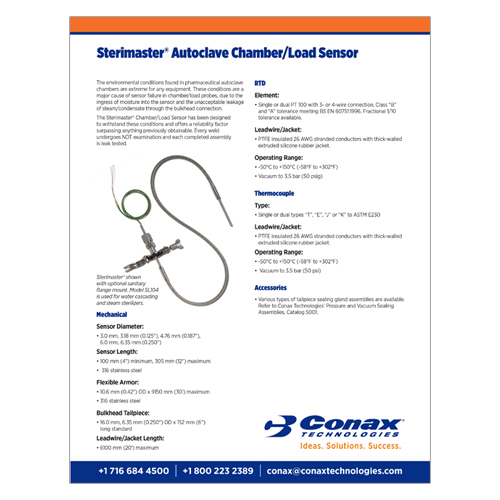 Simply click on the link and fill out the request form to get started. 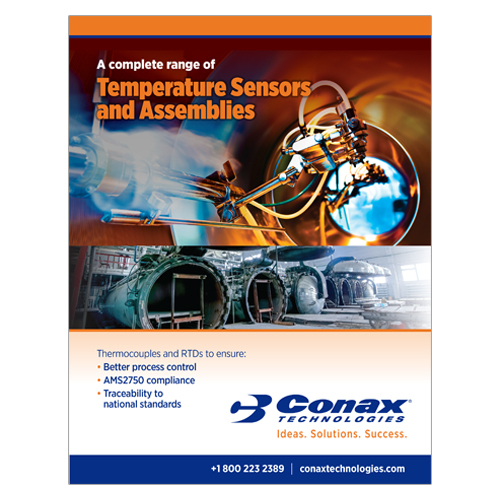 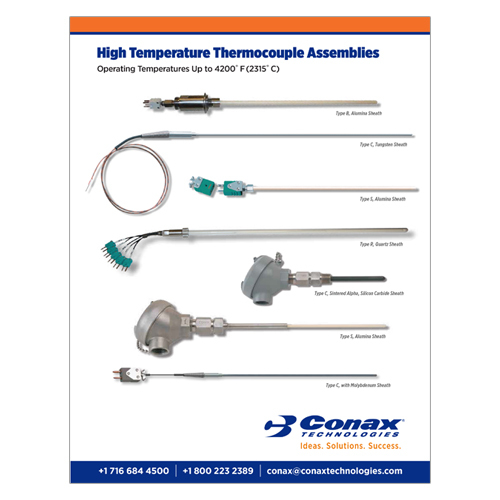 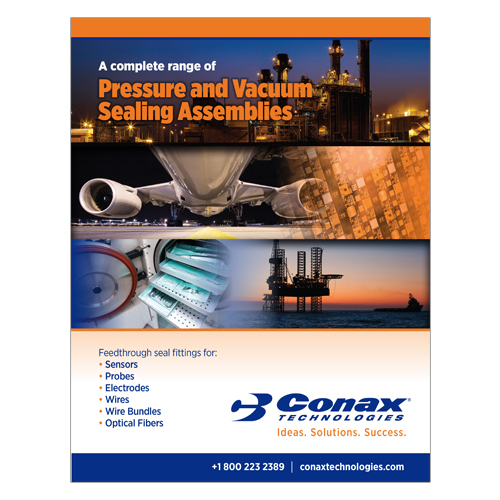 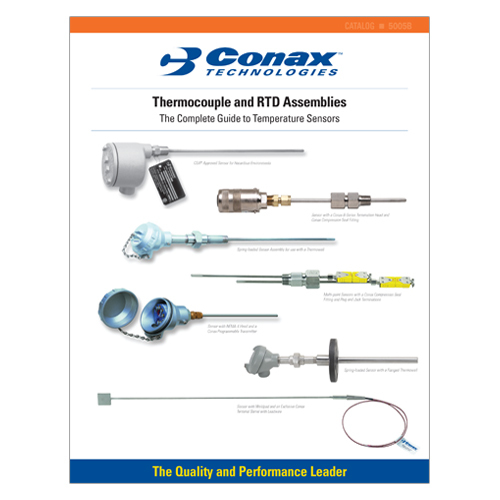 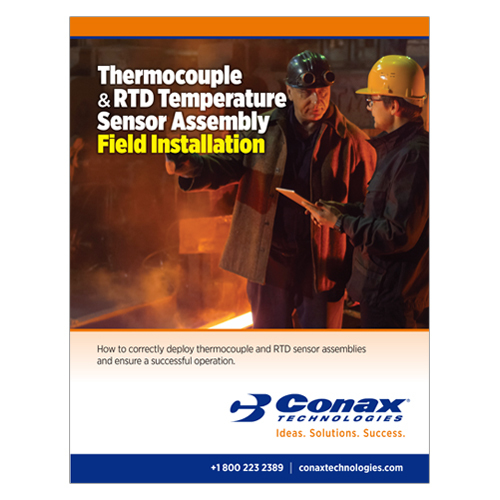 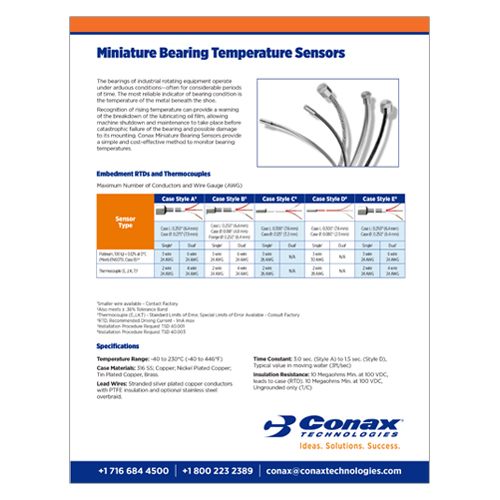 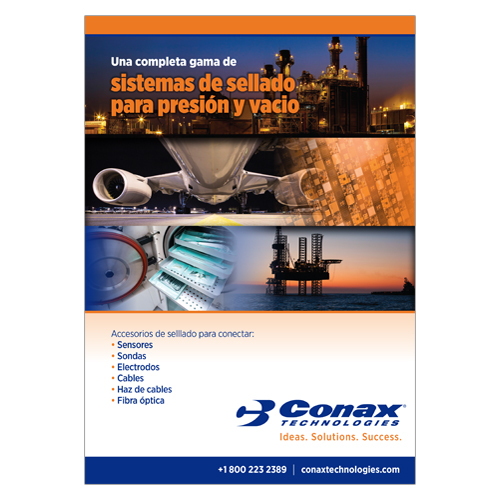 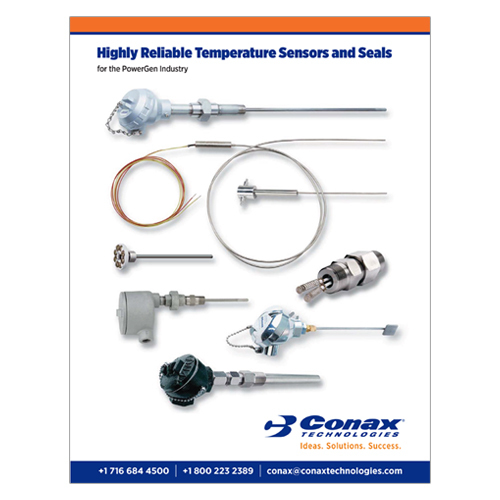 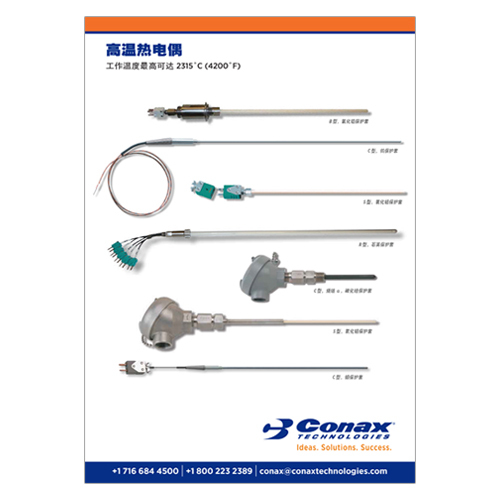 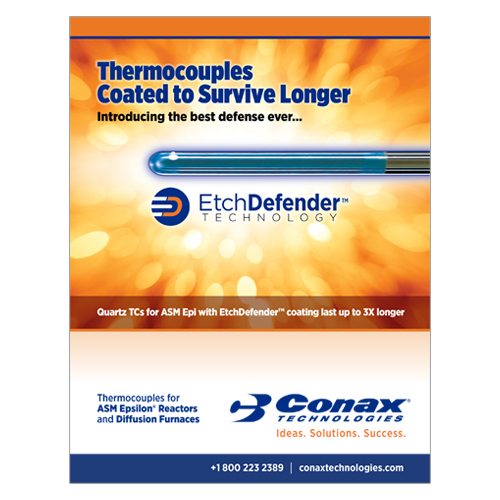 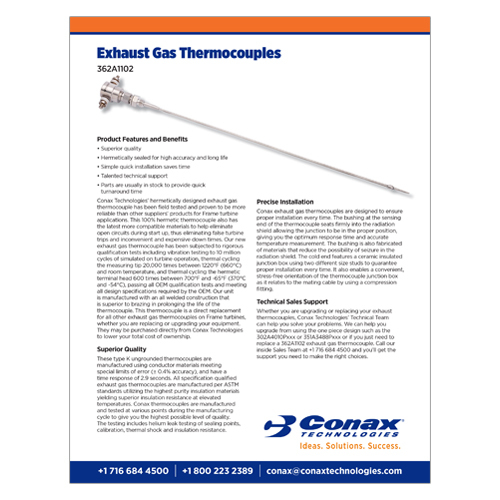 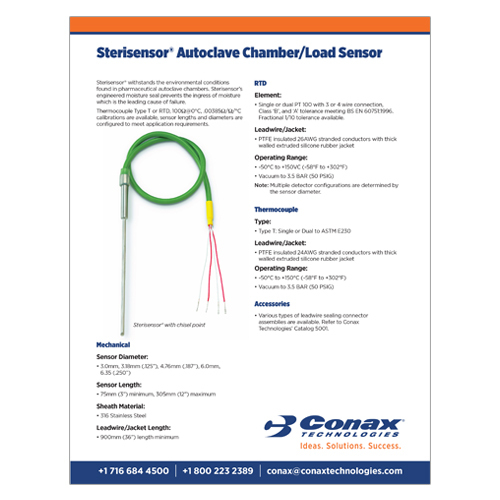 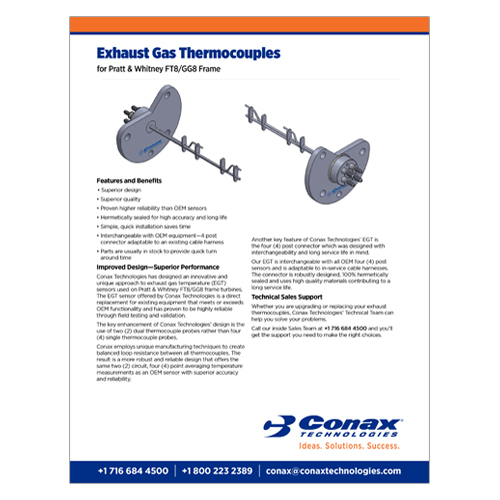 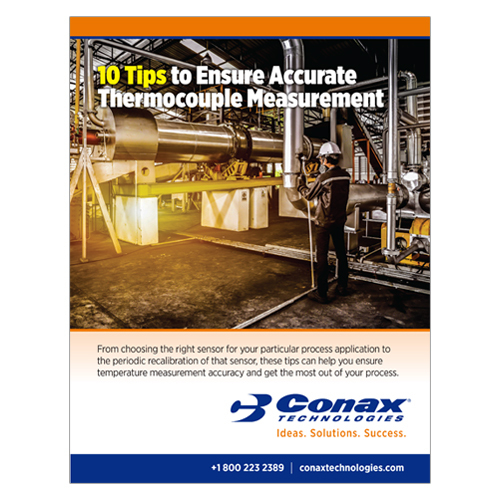 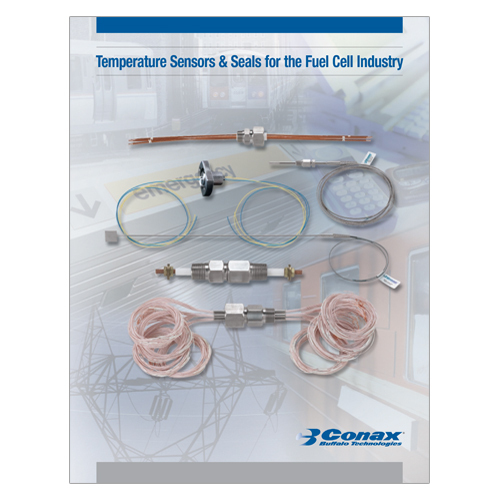 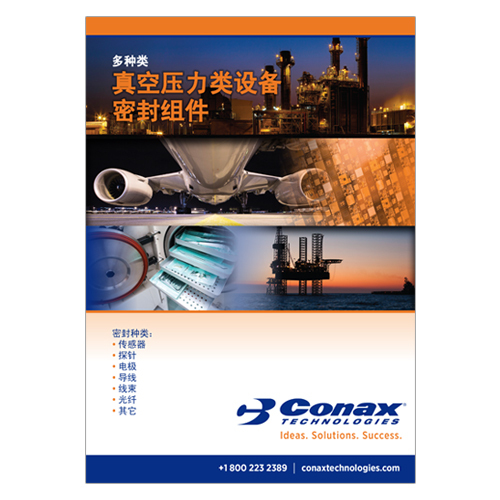 96-page catalog that explains how to specify standard thermocouples, RTDs, termination styles, temperature transmitters, pipe and thermowells and technical information.